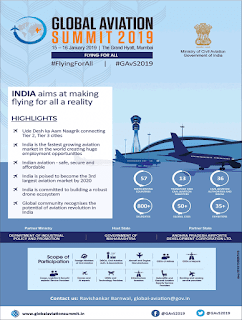 India’s air passenger traffic is expected to grow sixfold to 1.1 billion per year by 2040, according to the Vision 2040 report for the civil aviation industry released at the government-backed Global Aviation Summit 2019. The Vision 2040 report was prepared in consultation with the government though it was not commissioned by it, said aviation secretary R.N. Choubey. The government will deliberate on the suggestions and take a call on which ones to implement, Choubey said. Aviation minister Suresh Prabhu said the report will address the immediate challenges of the aviation sector. “We are working on getting aircraft financing and maintenance, repair and overhaul industry in India, which will Total passengers to, from and within India (in million).Domestic Total International also increase jobs in the country,” Prabhu said. At present, most airlines go abroad for MRO services and for raising capital to finance aircraft purchases. Domestic airlines such as IndiGo and GoAir have had several flights grounded over the last few months because of glitches in the Pratt and Whitney engine. Meanwhile, Qatar Airway’s group chief executive officer Akbar Al Bakr said on the sidelines of the event that the airline is in talks with IndiGo and GoAir for code share opportunities. 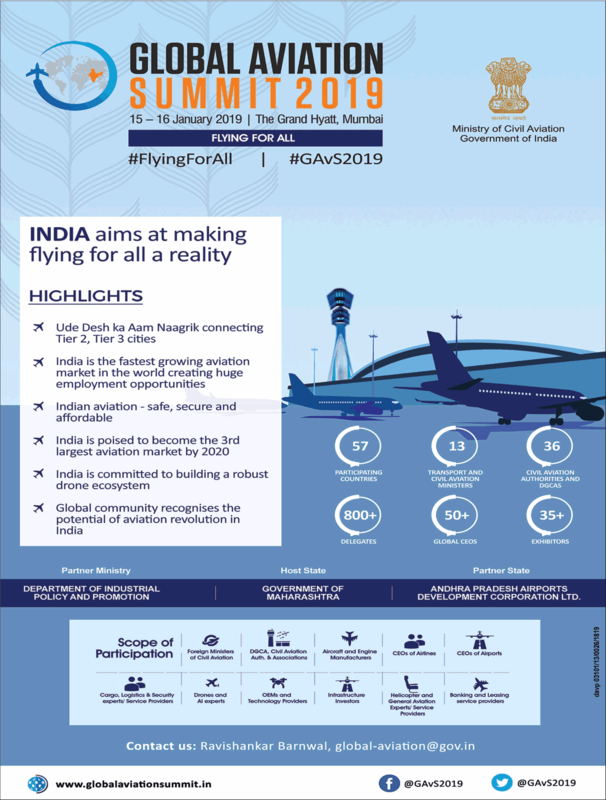 International Air Transport Association expects India to become the third-largest aviation market worldwide in the next decade, it said in a report released at the summit.